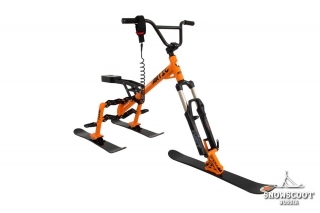 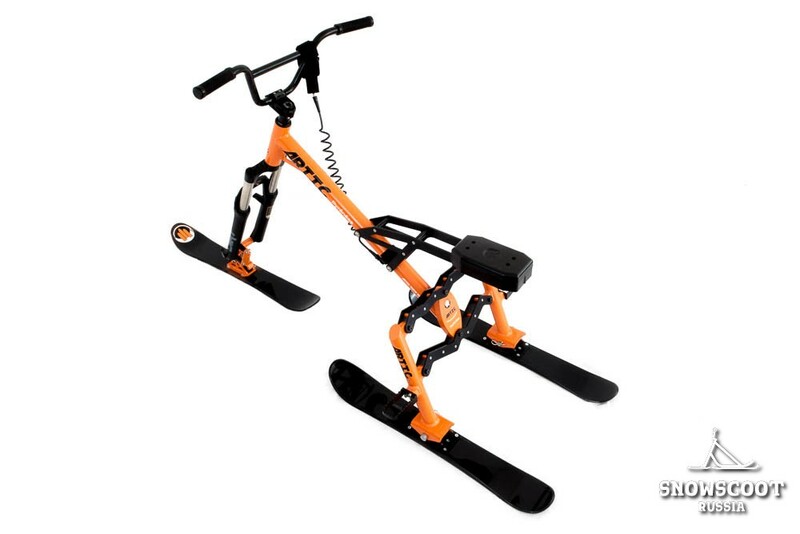 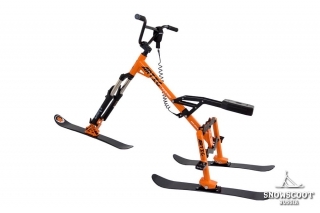 The Pyrenees is the ideal snow bike for inexpert riders who want to get started in this sport. Its characteristic features are great handling and practicality. 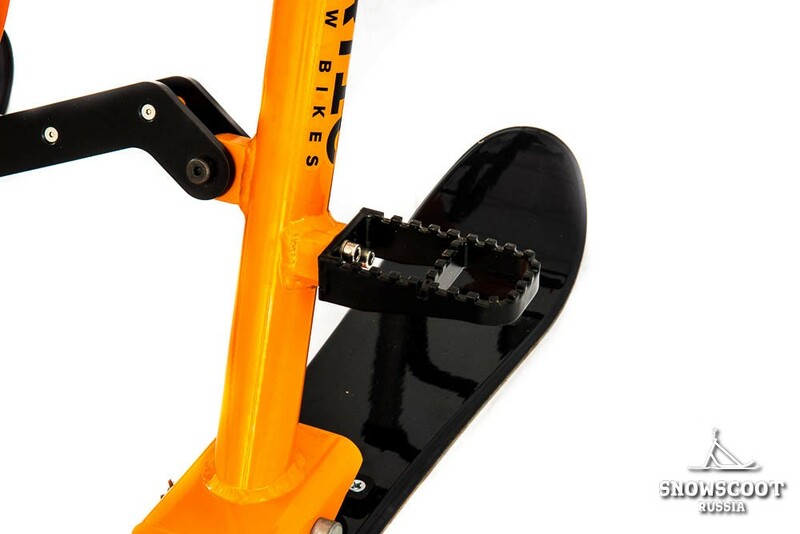 The Pyrenees has an aluminium frame. 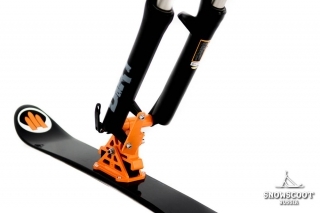 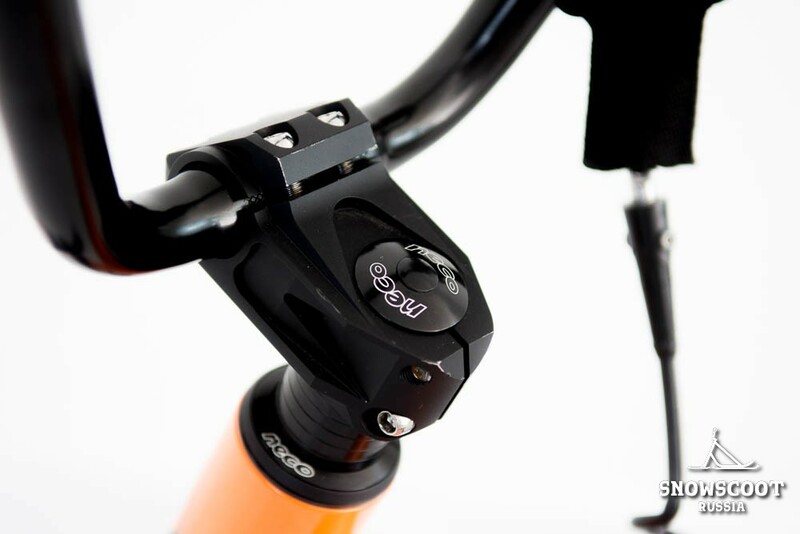 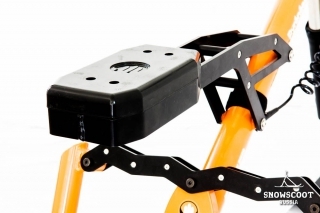 The front end consists of a dirt suspension kit and a ski to provide a smooth and delicate ride. 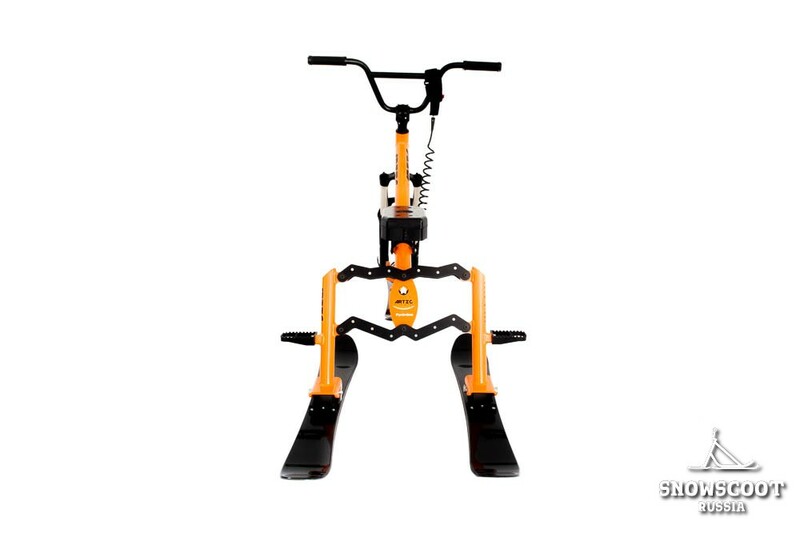 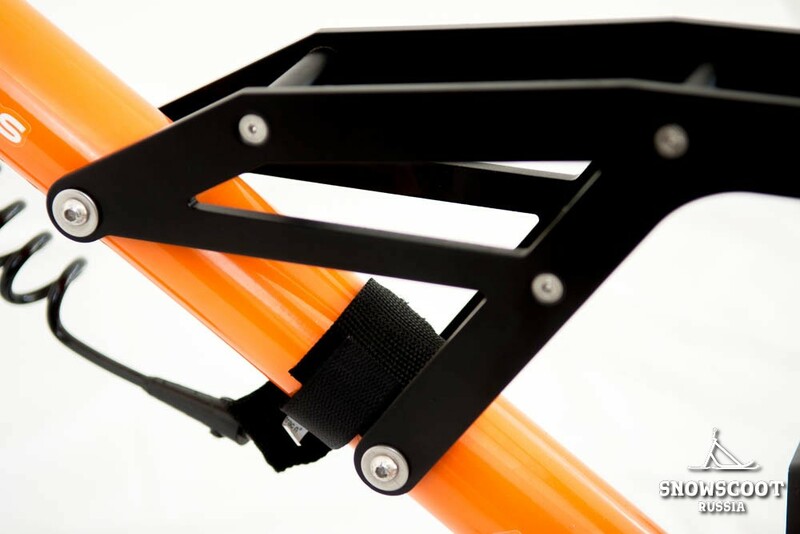 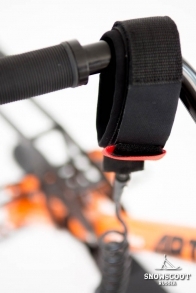 The rear end contains a swivel section with two skis and two footpegs that move in parallel to provide the rider with the carving they desire without losing control. Деревянный сердечник, Дерево + Фибергласс.